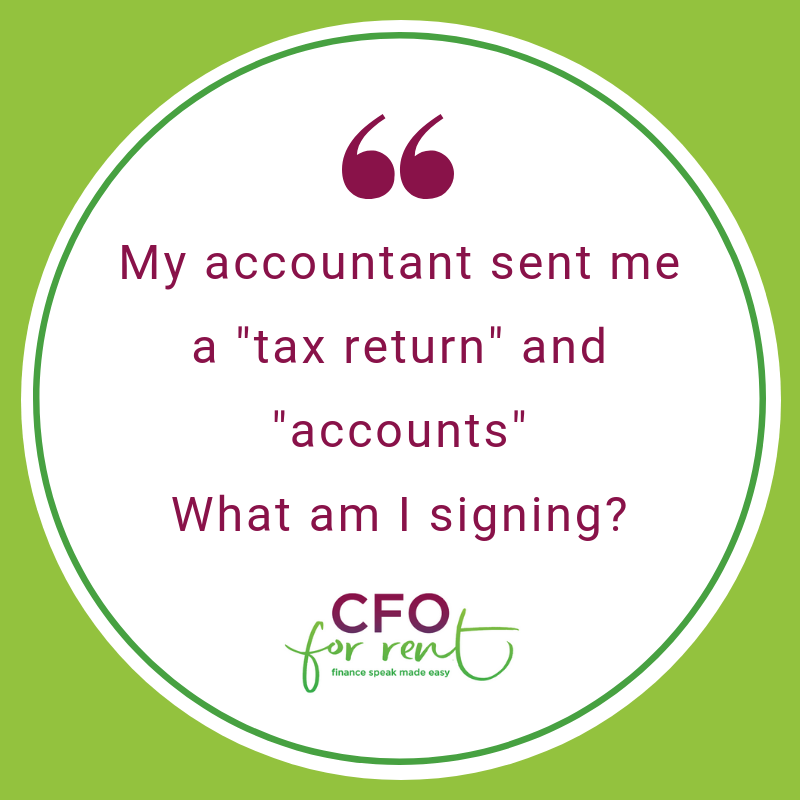 Over the last 28+ years I've developed a lot of tools & templates, some of which I’ve published in an online academy called CFO for Rent to teach you how to use them - check it out here OR click below to take you to the course. Why are Profit and Cash different? “Cash is king”. Every business owner knows this. So why is it so difficult to manage? Especially the way most accounting systems are designed. This course will take you through the nuts and bolts of managing your cashflow using your accounting system, and also give you some templates to use. By the end of it, you’ll know whether the information you’ve getting from your accountant is helping you manage this key area of your business the best way you can. If you have a Company (Pty Ltd), every year your accountant produces you a set of accounts and tax return. Which you then need to sign. What do they mean? More importantly, what’s the potential impact to you as a small business owner?